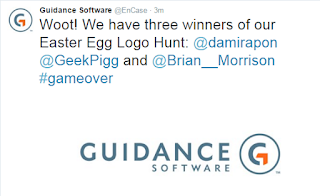 Guidance on E-Discovery: Finding those Easter Eggs? 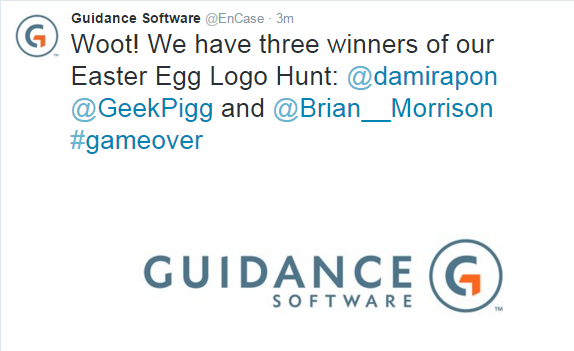 UPDATE: We have our three winners! Thanks for playing and helping us celebrate our new look and logo, everyone. We don't mean to egg you on... well, in fact, we do. If you've gotten this far, you probably have two pieces of our brand-new logo in hand and are looking for the third. Look around, run your cursor over every letter, and you'll find you're getting closer with every sentence. Wondering what this contest is all about? Read our original blog post here.